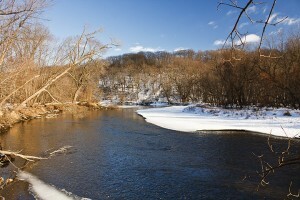 Cannon River Wilderness Area is an 850 acre park in Rice County. It stretches 4.4 miles along both sides of the Cannon River. Forested hills and ravines, riverbottom forest, steep bluffs, and sheer cliffs are found within its boundaries. There is a picnic area with toilet facilities, five miles of trails, four primitive campsites, and a wooden pedestrian bridge over the Cannon River. Until recently, a 20-acre section of this park was owned by The Nature Conservancy and managed as Cannon Wilderness Woods Preserve. This entry was posted in Nature Destinations and tagged Cannon River Wilderness Area on January 27, 2015 by John Valo. 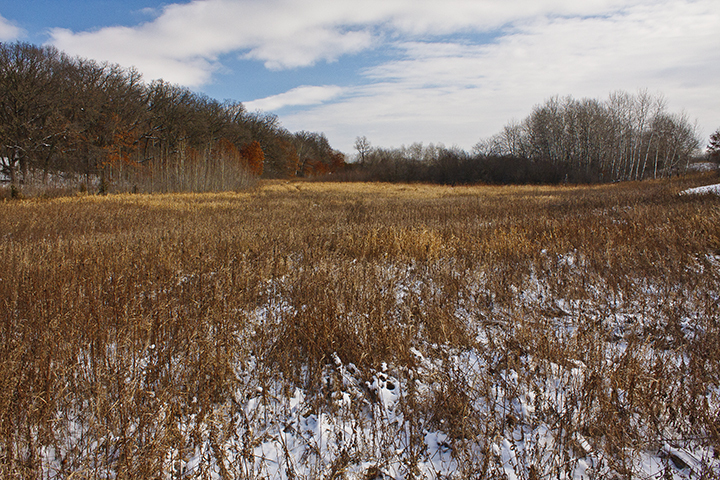 Whitetail Woods Regional Park became Dakota County’s newest park when it opened on September 27, 2014. It is bordered on the east by the Vermillion Highlands Research Recreation and Wildlife Management Area, managed by the University of Minnesota and the Minnesota DNR. 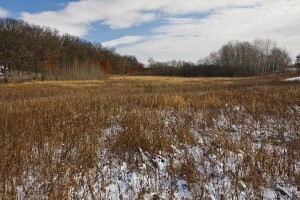 It is bordered on the south by the Vermillion River Wildlife Management Area. There are 10.25 miles of summer hiking trails including a 0.17 mile boardwalk across a wetland. In the winter there are 5.38 miles of snowshoeing/hiking trails. There is no fee to use or park at Dakota County parks. This entry was posted in Nature Destinations and tagged Whitetail Woods Regional Park on January 13, 2015 by John Valo.